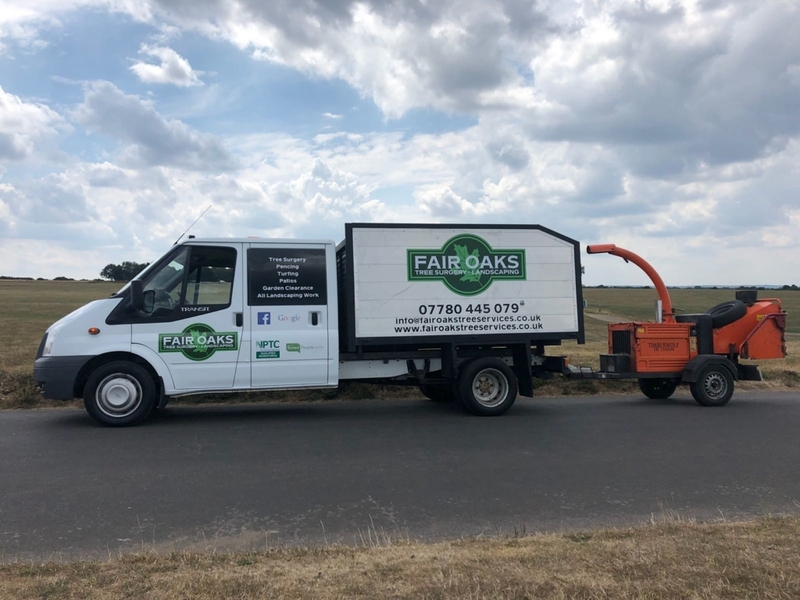 Fair Oaks Tree Services are a friendly, experienced and professional company offering domestic and commercial tree surgery and landscaping services in Croydon, Selsdon and throughout the nearby areas of Surrey and the South East. Our team are NPTC-qualified and we have a large and loyal client base because much of our work is repeat business or recommendations, which is testimony to the high standard of work we provide. 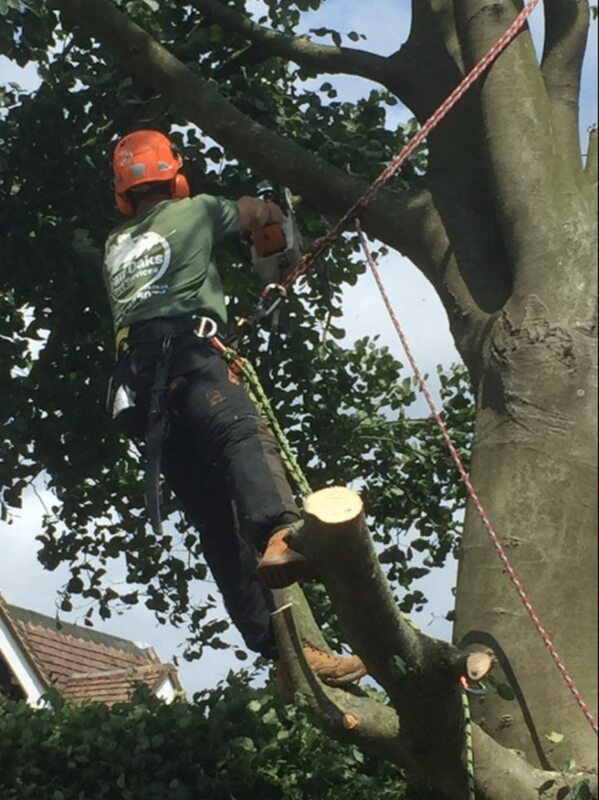 Tree felling: This involves cutting a tree down and leaving the stump at an agreed height. 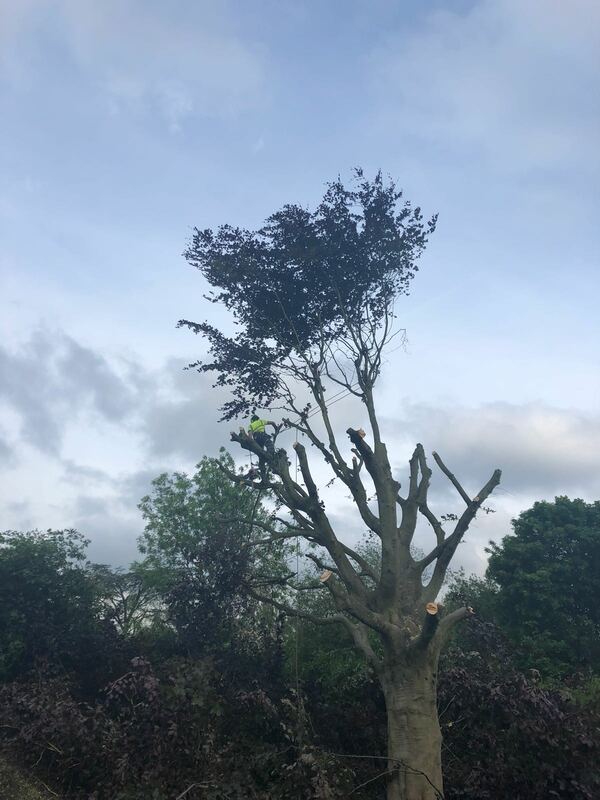 We complete this job either through straight felling, where the tree is felled in one go or more commonly through section felling, where the tree is carefully dismantled in sections. 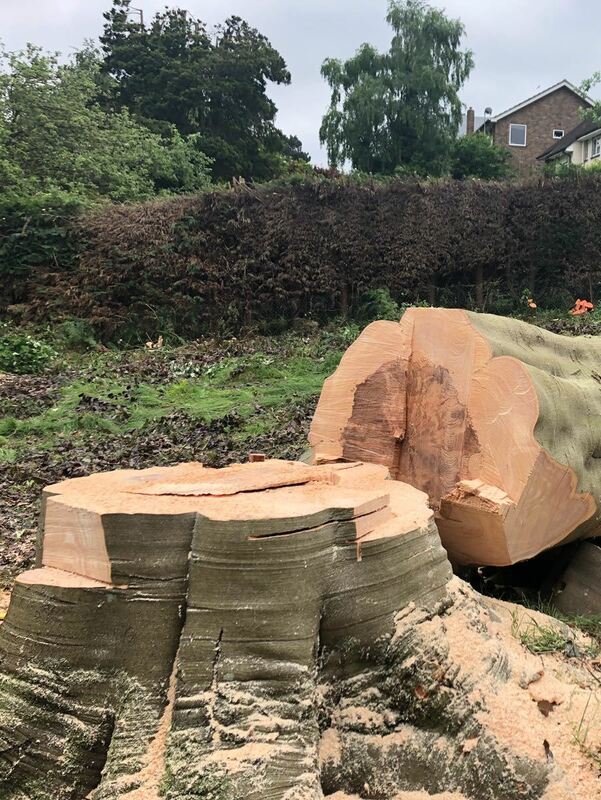 Tree stump removal: We can remove tree stumps which may be unsightly and a potential source of infection in your garden. This can be done by either grinding the stump out using a special machine or with the use of herbicide. 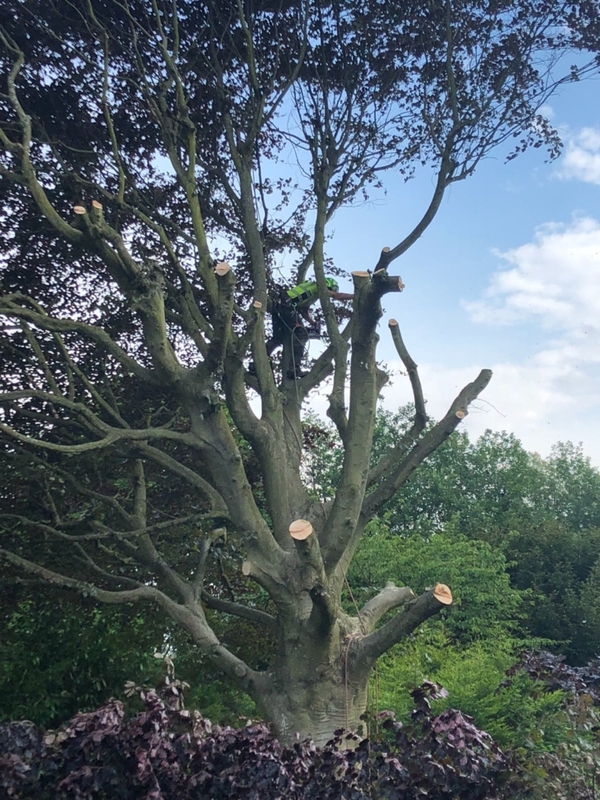 Crown thinning: This operation is designed to improve and preserve the crown of a tree to allow more light through and lessen the weight of the crown. Crown reduction: This is where the crown of the tree is made smaller, either all over a certain area of to balance out the shape. This is commonly done when a tree becomes too large for its position or when the stability of the tree is in question. Hedge trimming: We can restore, trim and maintain your hedges, to keep them strong and looking smart. Fencing: We install strong, attract and long-lasting fencing to all different types of premises. We can install different types of fencing, including trellis, picket, close-board or featherboard or lap panel fencing. 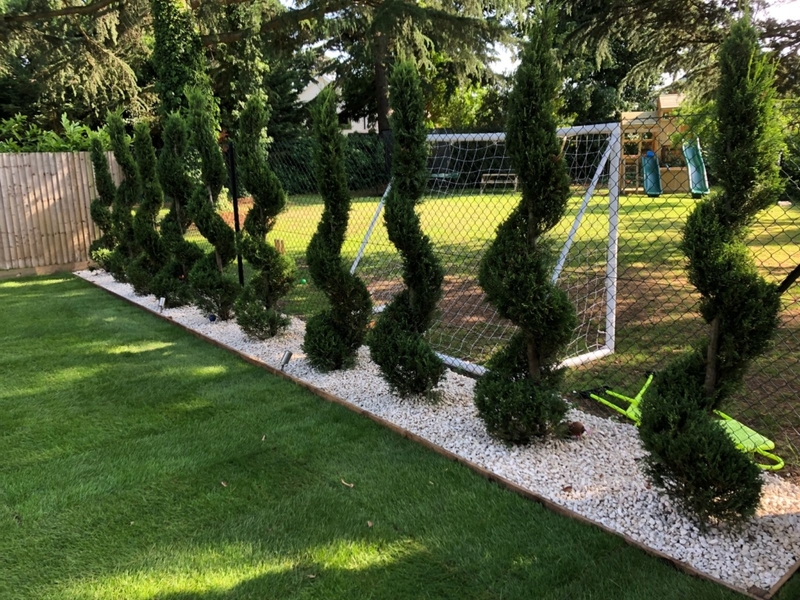 Landscaping: We also undertake all manner of landscaping work, including landscaping design, turfing, planting, installation of paving, paths and concrete shed bases and garden clearances. All work is carried out after a rigorous risk assessment and we have full public liability insurance. We work throughout the local areas and turfing in Tadworth. For all enquiries, please call us today on 07780 445079. Do you have an unsightly tree stump on your Croydon premises? We will remove it for you! When trees have been felled often an unsightly stump will be left behind. Stump grinding is the simplest and quickest method of tree stump removal, whether it is a single tree or a number of stumps. 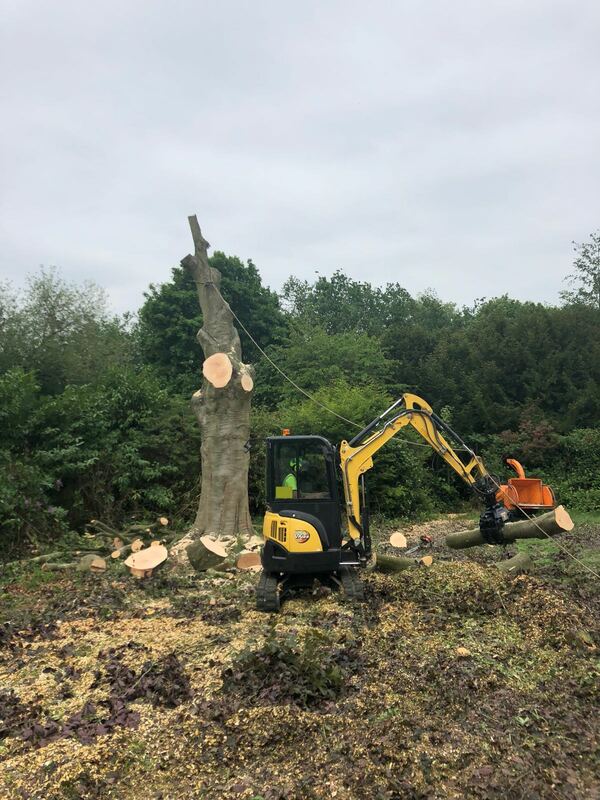 Our team are stump grinding experts and we have all the specialist machinery we need to complete this job effectively and quickly. We can also apply herbicide to the tree stump straight after felling and this has its own benefits. Generally, it is cheaper than stump grinding but it can also take up to a month to work properly. Our company is fully qualified and insured to carry out both these stump removal techniques. 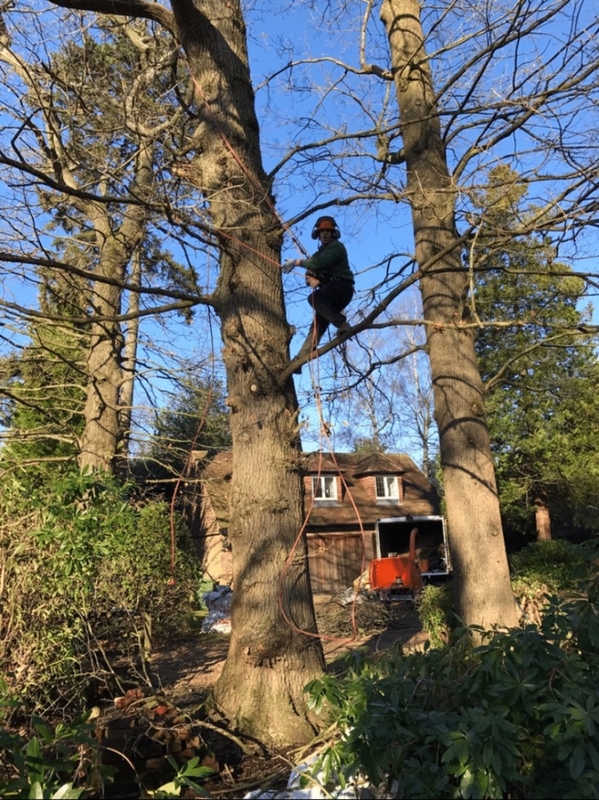 Fair Oaks Tree Services provides a professional hedge trimming and maintenance service, tailored to your needs. 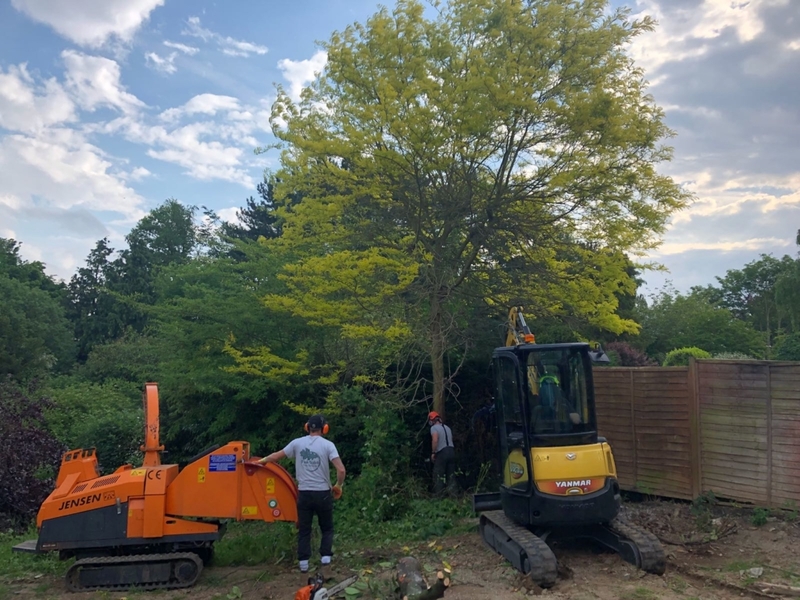 Whether you need regular cutting or annual maintenance, we will use all the latest equipment available to keep your hedges in good shape and under control. We can also prune trees, shrubs and maintain the rest of your garden. 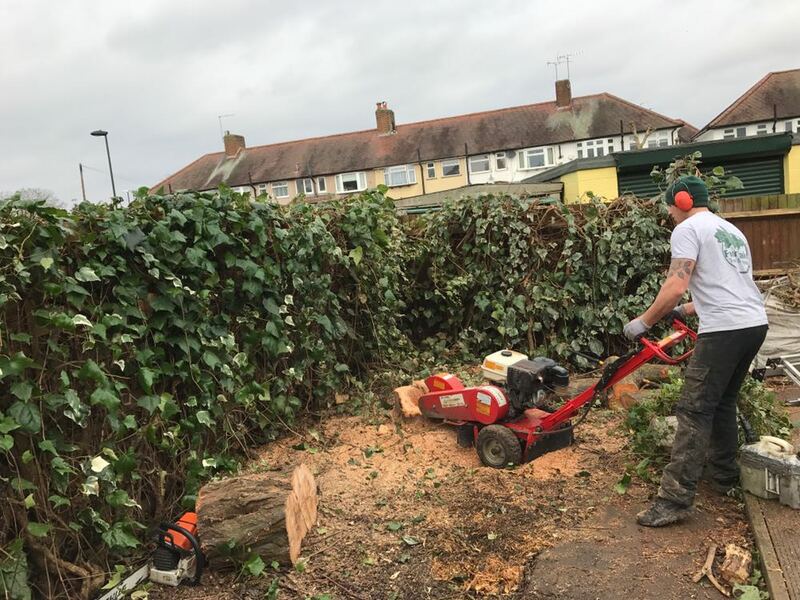 We will always clear away any cutting or debris, so you garden remains clear and tidy. Whether you have a small garden or a large estate, we provide a complete service. When trees have large crowns or canopies, they can start to become problematic and can cause issues with nearby buildings, phone lines and other wires. If trees have very thick canopies they can also block light from your property. As well as rectifying these issues making these trees more safe, crown reduction will also balance out the shape. We have all the skills and equipment necessary to complete this quickly and effectively. 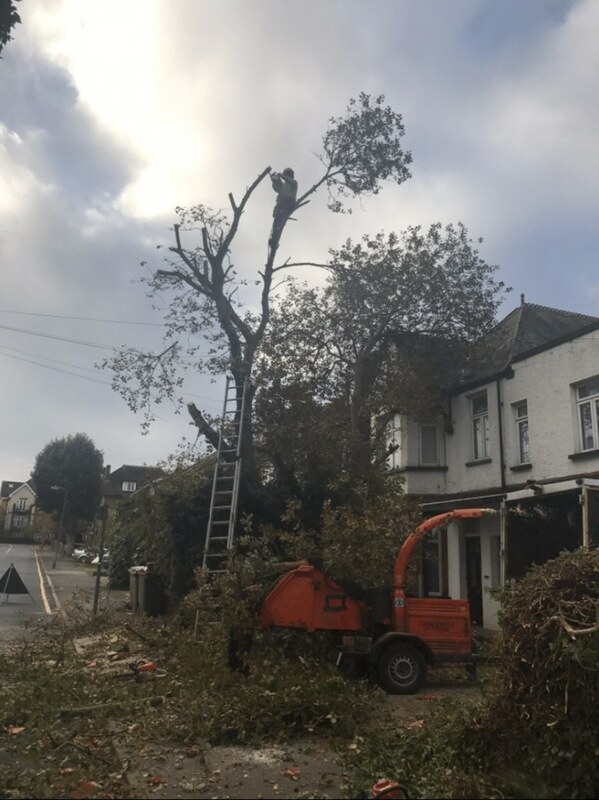 Call our local arborists near Croydon for a no-obligation quote for our tree and landscaping services! 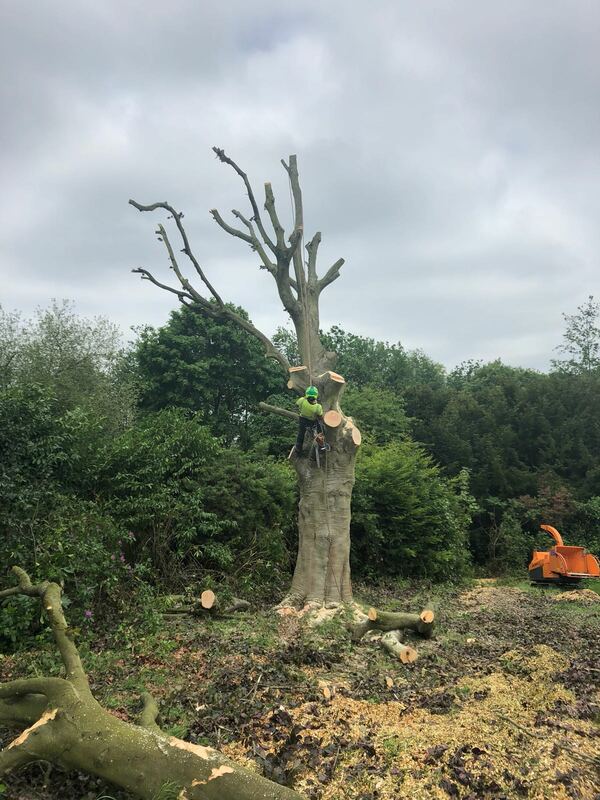 To ask advice about any aspect of tree care, or to a request a free no-obligation quote for any work, please call our team today on 07780 445079. Alternatively you can email info@fairoakservices.co.uk or pop your details into an online enquiry form and we will give you a call back.